To see the Body of Messiah in Israel grow in numbers, maturity, and knowledge of Christ. While for the past 2000 years there has always been a remnant of Jewish people who believed in the Messiah, yet the body of Messiah has been re-established in a significant way only in the last few decades. Eliezer Ben Yehuda restored and revived the Hebrew language in the latter part of the 19th century. Up until 1948 many more Jewish people came to the land of their fathers, which led to the establishment of the state of Israel. God paved the way for the restoration of the people of Israel. The restoration of language and land has enabled the good news to go out to the Jews in a powerful way and in one common language – the Hebrew. For this reason, since 1974, HaGefen is publishing books on various matters of Christian life in Hebrew, and today it concentrates on three major areas: Outreach and Evangelism, Discipleship and Theology, and Parents and Children. To equip the saints for the work of ministry and to build up the congregations in the areas of evangelism and spiritual growth. Both in the Old and New Testaments God has called believers to go and share the good news so that the truth of his Word might change hearts through the power of Holy Spirit. In this way, God, by his mercy, uses us so we might draw others to himself unto salvation and hope. The prophet Isaiah wrote: How beautiful upon the mountains are the feet of him who brings good news, who publishes peace, who brings the good news of happiness, who publishes salvation, who says to Zion, ‘Your God reigns.’ (Isaiah 52:7 ESV). Isaiah calls upon Israel to communicate the gospel message and declare that their God indeed reigns. “And Jesus came and said to them, ‘All authority in heaven and on earth has been given to me. Go therefore and make disciples of all nations, baptizing them in the name of the Father and of the Son and of the Holy Spirit, teaching them to observe all that I have commanded you. And behold, I am with you always, to the end of the age.’” (Matthew 28:18-20 ESV). 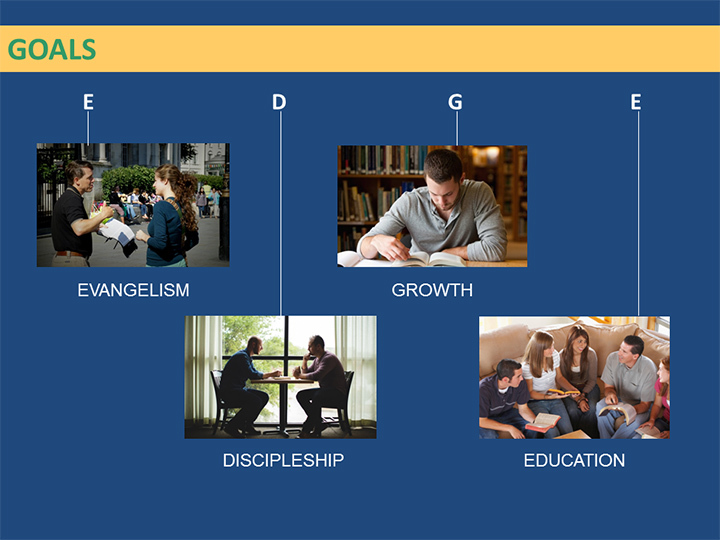 The task of evangelism has been given to the church. HaGefen Publishing seeks to support the church in fulfilling this glorious task of being a light to the Jewish people and to the rest of the world.